1990 – present. 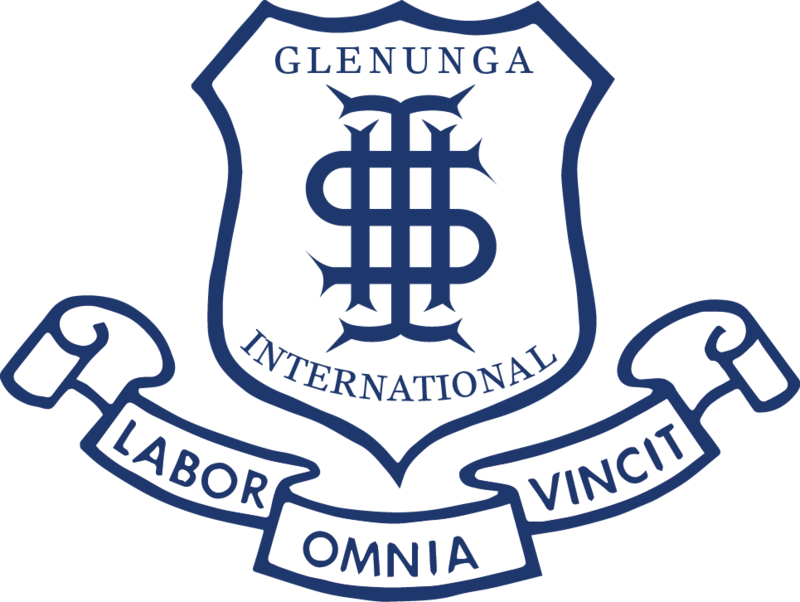 With the introduction of the International Baccalaureate course, the name of the school changed again and it is now known as the Glenunga International High School. The curriculum offered includes the IB Diploma and the South Australian Certificate of Education, Ignite Program for students with high intellectual potential and an intensive English Course for overseas students. © Blue and Gold Alumni Association 2018 - Website Design by Who Goes Where?